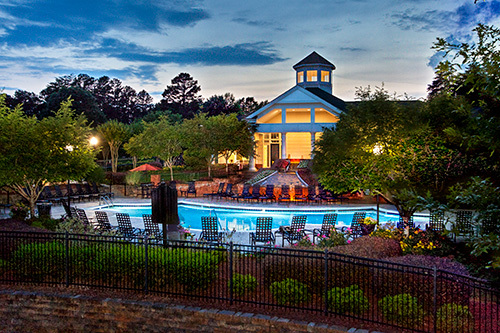 Located in Mooresville, NC, Abberly Green is conveniently located off Highway 21, just minutes from I-77, and only 20minutes from Uptown Charlotte. Abberly Green provides an abundance of floor plan options and amenities, in a setting that has everything you want and more. Enjoy boating, hiking and camping at Lake Norman, shopping and fine dining in both Mooresville and nearby Davidson, and wine tasting in the Yadkin Valley and Swan Creek wine regions. Abberly Green is also located in one of the best school districts in North Carolina! The lifestyle you’ve been looking for is yours… at Abberly Green!